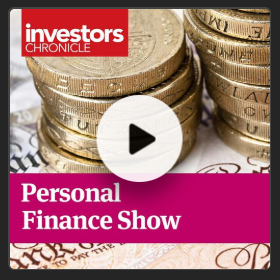 GOLD INVESTING among private individuals already holding the metal rebounded as bullion prices steadied in November, writes Adrian Ash at BullionVault. But new interest from first-time buyers sank to its lowest since gold's bear-market price lows of end-2015. 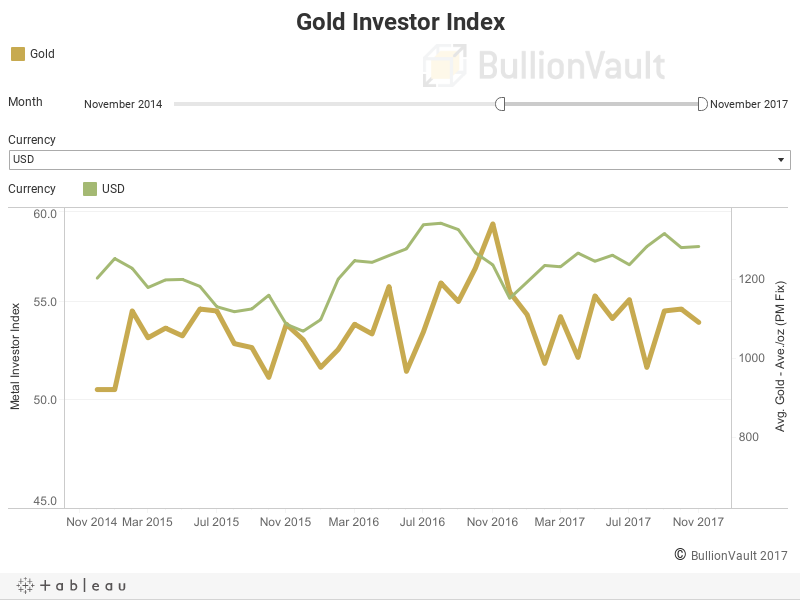 That pulled the Gold Investor Index lower to 53.9 from October's level of 54.6 according to our reading of trading activity among BullionVault uers, the world's largest pool of private investors buying and selling physical precious metals online. It also marked the 10th month of 11 so far in 2017 that investing interest moved opposite to prices, showing how the private market in gold bullion remains price sensitive rather than bullish. Internet searches for 'buy Bitcoin' meantime rose further above the phrase 'buy gold' in November, extending the previous month's overtaking as the crypto-currency jumped to new all-time historic highs over $11,000. Whether or not Bitcoin ever achieves common use as money, the crypto-currency plainly offers a speculative investment and not a safe haven right now. Bitcoin's fresh record highs have come alongside new historic highs in the stock market, led by stretched valuations in tech shares. 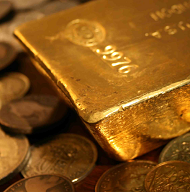 The ultimate investment insurance of physical gold in contrast is trading flat in line with its 5-year average US Dollar price. Only German residents have so far used this opportunity to start building their gold investment holdings, but a sharp New Year's correction in 2017's hottest assets will surely see investors elsewhere rush to follow Germany's lead, albeit at higher prices. The best time to buy insurance remains when it isn't urgent. 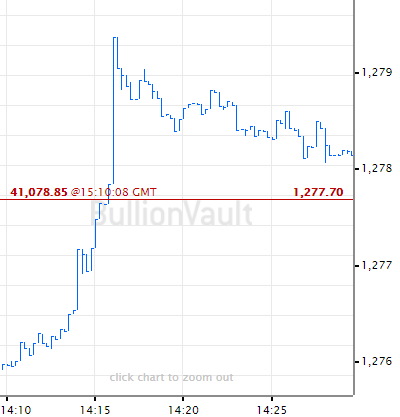 Gold trading on BullionVault rose 30.5% by volume last month from October. 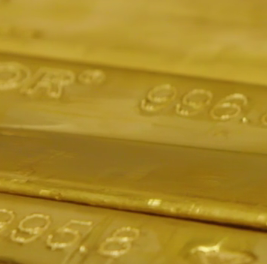 Across November as a whole, users added 100 kilograms of gold to their holdings overall. That took total client gold holdings back above 38.0 tonnes, within 0.2% of July's all-time peak. Over the last 12 months, the number of first-time precious metal investors has now fallen by 20.1% compared to the previous half-decade. Only Germany is ahead of its 5-year average among BullionVault's top 10 markets, with the number of new users from the Eurozone's largest economy rising 10.5% in the 12 months to November 2017. The number of sellers in contrast rose 22.5% from October's 23-month low as prices edged higher on a month-average basis against all major currencies. 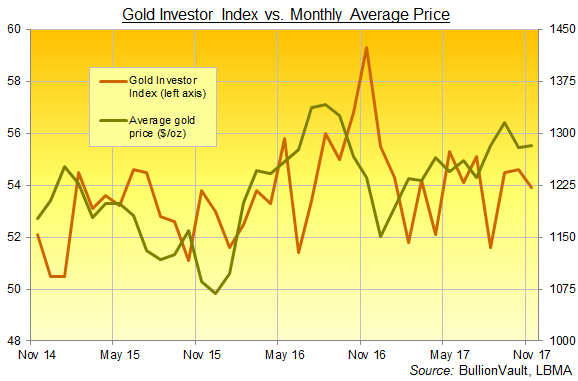 That saw the Gold Investor Index retreat to 53.9 from October's 54.6 reading – then a 3-month high – to mark the 10th month of 11 so far in 2017 that BullionVault's sentiment measure has moved inversely to prices. The number of silver buyers meantime rose 8.8% last month from October's 29-month low as prices edged higher. But the number of sellers jumped faster, up 26.9% to the largest count since August. 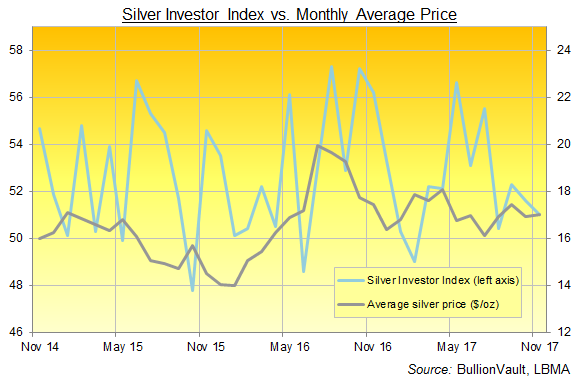 That pushed the Silver Investor Index down to 51.0 from October's 51.6 reading, marking the 9th time in the first 11 months of 2017 that this sentiment measure moved in the opposite direction to silver prices. 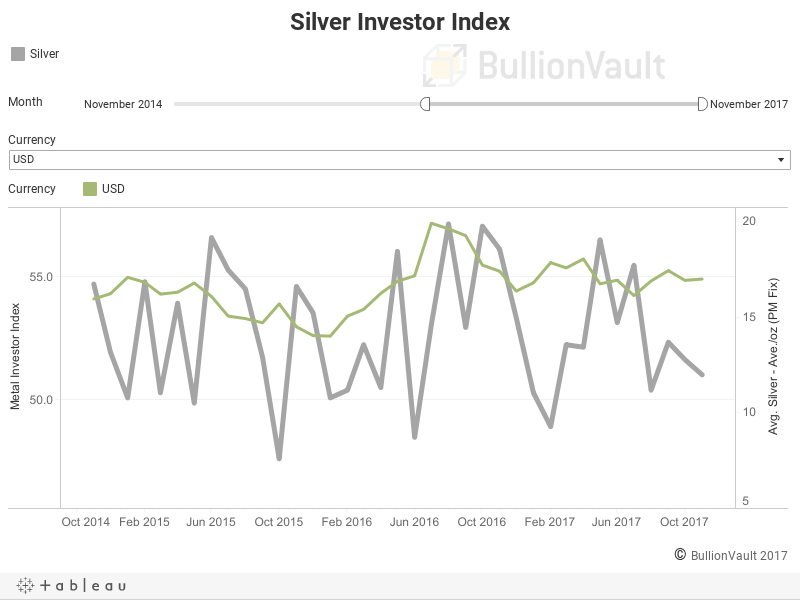 By weight, total BullionVault client silver holdings stayed unchanged for a third month running, holding at a record 689 tonnes. Giant silver-backed ETF trust fund the iShares Silver Trust (NYSEArca:SLV) has shrunk almost 8% in size so far in 2017, with investors cutting the number of shares in issue to the smallest level since March 2016. The giant SPDR Gold Trust (NYSEArca:GLD) has fared better, but retreating to need 846 tonnes of bullion backing the GLD remains over 100 tonnes below its post-Brexit-shock peak of July 2016. January-to-November saw gold and silver bullion sales by Australia's Perth Mint fall 25% from the same period in 2016. Sales of new gold and silver coins by the US Mint have fallen to their lowest in a decade over the first 11 months of 2017, data showed last week.